The duvet has become symbolic to bedtime. Everyone loves their duvet, whether it’s a ‘duvet day’ on the sofa with the latest box set TV series, an extra long lie in on an autumn weekend or even wearing it to work, the duvet is the epitome of cosiness. 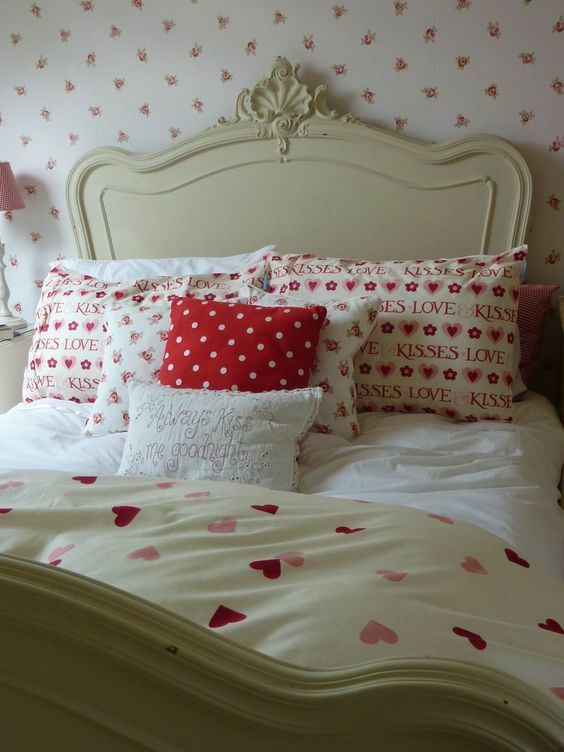 Despite the countries love of this bedding essential, are you aware of the deeply rich history of duvets? Originating back to rural Europe, the first known use of a duvet dates back to Viking times. Traditionally filled with the down feather of ducks, the people of the northern coast of Norway used eiderdown to fill their duvets. In the 1835 novel The Princess and the Pea, H.C. Andersen tells the tale of a princess lying on 10 eiderdown duvets. The modern duvet that we all know and love is thought to have been first introduced to Britain in the 1960’s, with the first sold in 1964. Although in 1964 duvets were known as the “continental quilt”. The 1970’s saw the boom of the duvet, with the product being marketed as “the-10-second bed” due to the ease of making a bed with a duvet. Duvets have come on a long way since the early days of the “continental quilt”. 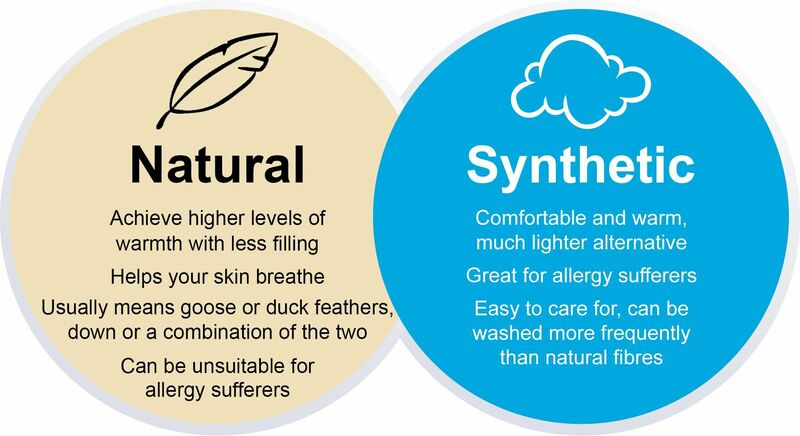 Duvets are now available with the original natural filling of duck and goose feather along with man-made materials such as polyester. The duvet has a long history, which we now benefit from with developments of the product. Without duvets, those winter lie-ins or duvet days simply wouldn’t be the same, and that’s why we at Downland Bedding love the modern duvet, and you should too.